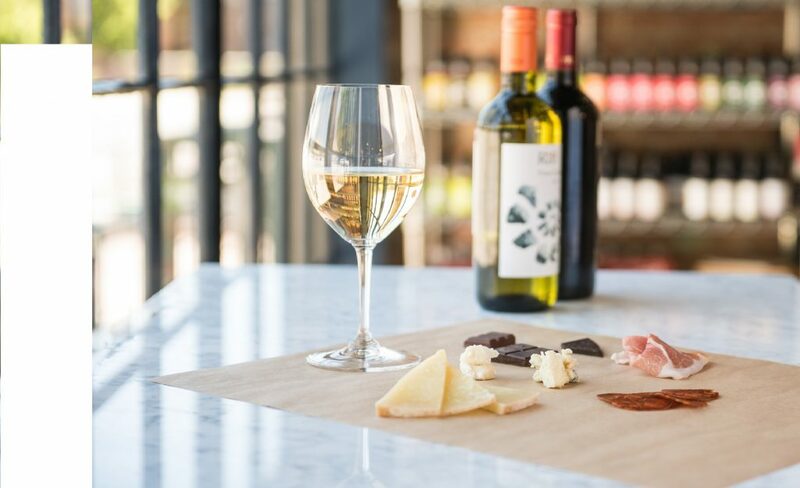 Our most popular tasting class gets a new pairing treatment: cheese! We think cheese is perfect for pairing with chocolate, and we’ll show you why. Learn what makes one chocolate “fine” and the other just “standard.” Find out how to identify flavors, get familiarized with great chocolate makers, and learn other priceless bits of chocolate know-how. Salt Lake Magazine recently featured our Chocolate Class on their SLC Bucket List. Don’t miss out! Please note: All cancellations require 24 hours notice. Food and wine are purchased and prepared in advance and cannot be re-purposed.